You should repeat this cycle once every two to three seconds, initially performing 30 to 40 repetitions during a one-to two-minute period. Rest for about one minute, then repeat. Don’t worry if you can’t complete the recommended repetitions without resting. Just exercise until you get tired, stop for a minute, then exercise again. 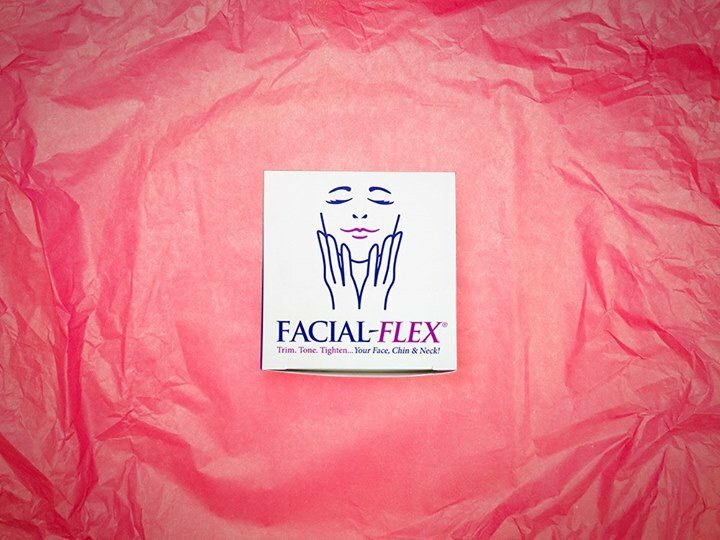 As your facial muscles become stronger, you should be able to increase the number of repetitions to 50 or 60 per minute. Your goal is to reach two minutes of exercise, twice a day, at 120 repetitions each time. This may take 8 to 12 weeks. 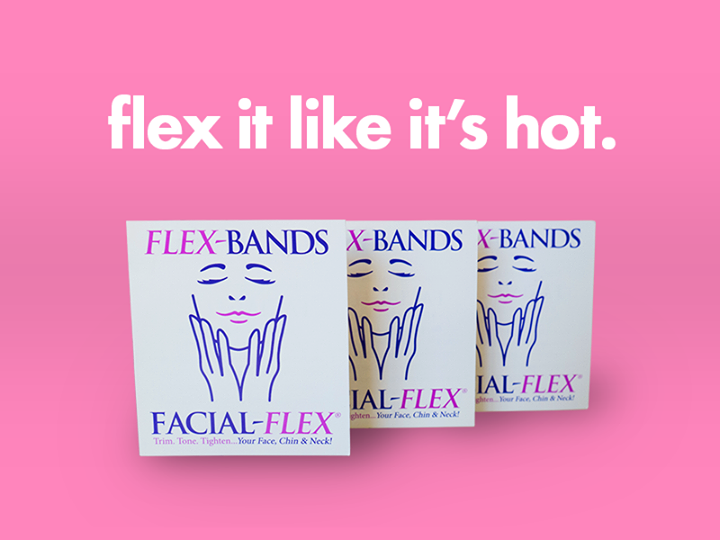 When you reach this point, you should begin using Flex-Bands with greater resistance. 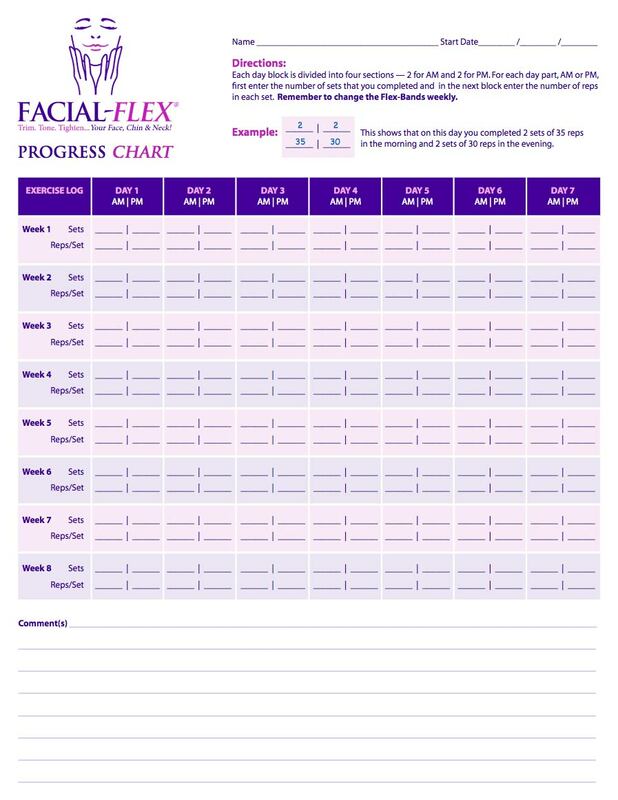 Download and print the Progress Chart PDF to map your progress.